This traditional beavertail kids canoe paddle needs little introduction. 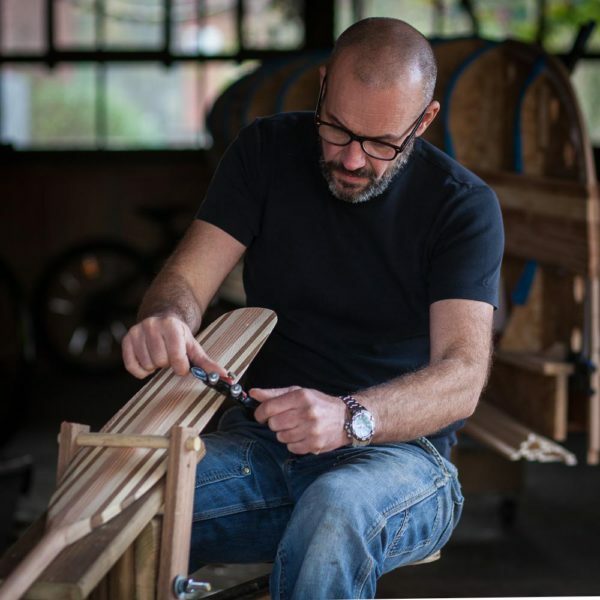 It is an absolute classic originating with the Penobscot and Passamaquoddy from southeast Canada. 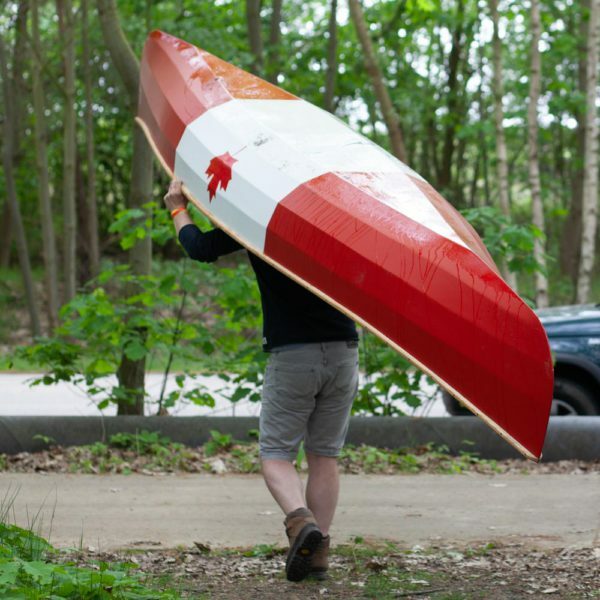 The relatively large blade with the wide tip makes it the perfect paddle for shorter trips. 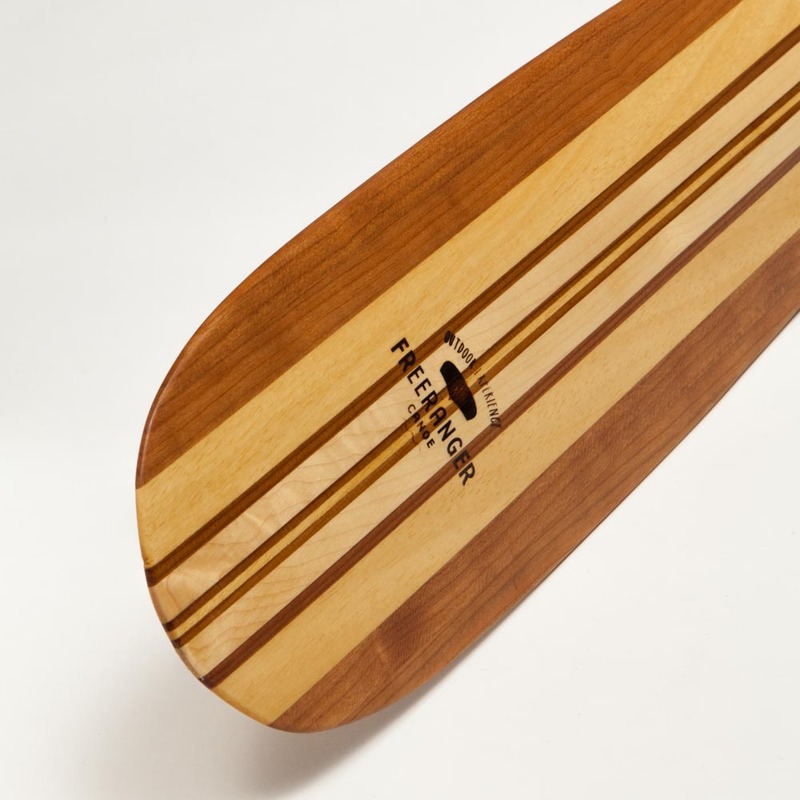 The paddle pulls smoothly through the water while the wider blade gives good impact resistance. 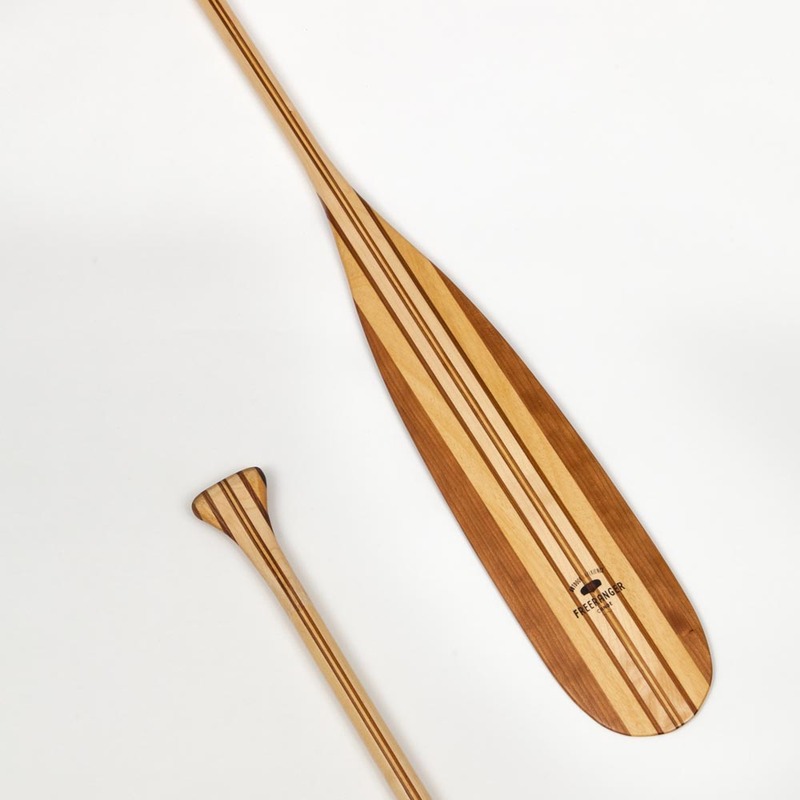 The beavertail kids canoe paddle is made up of a ash, cherry, cedar and ayous laminate. That guarantees a solid and relatively light combination. 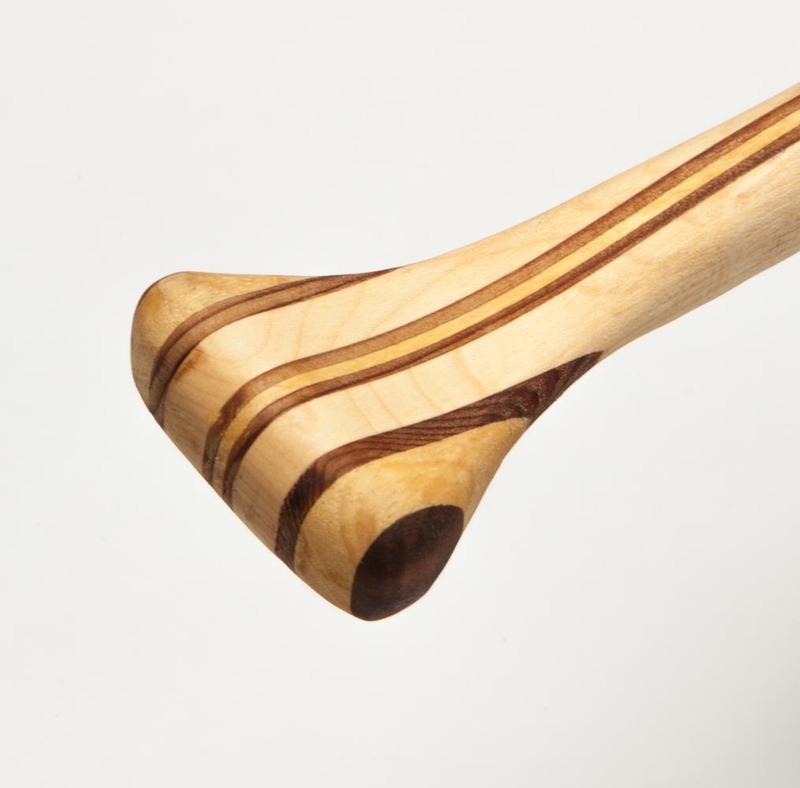 The pear-shaped oiled grip gives the paddle a pleasant and smooth feel. 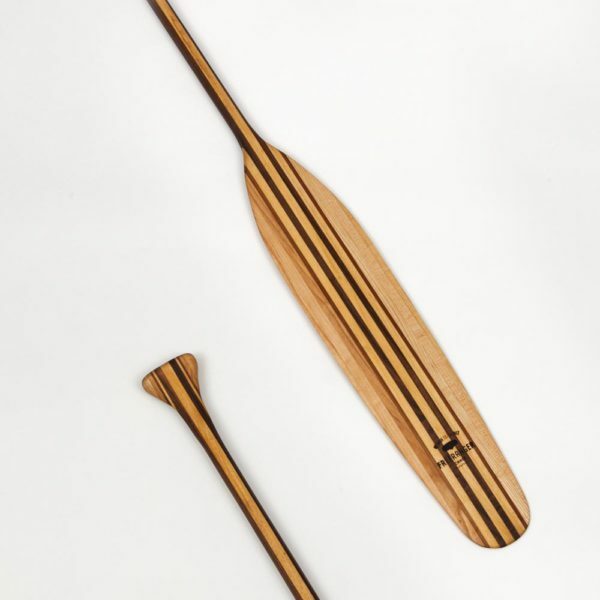 This kids canoe paddle is available with a semi-gloss varnished or an oiled finish.